A picturesque coastal district simply brimming with culture and history, the places to visit in Batticaloa are plentiful. 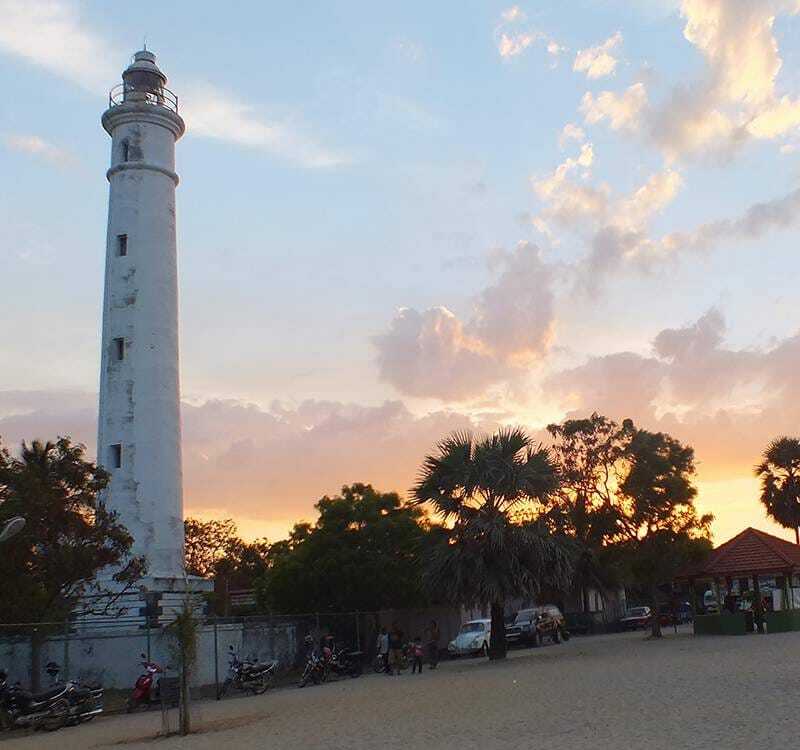 It is a melting pot of demographic diversity and is packed with historical landmarks such as the Batticaloa Gate, Gandhi Park, and the Kallady Bridge, as well as architectural marvels such as the Batticaloa Lighthouse, the Mamangam Hindu Temple, and the Old Dutch Fort. Furthermore, the Sinna Uppodai Lagoon also runs through these parts, making it a haven for an array of colourful plant and wildlife.